Solid Red Oak Base With Pre-Drilled Mounting Holes. Felt Back Lining To Protect Mounting Surface. 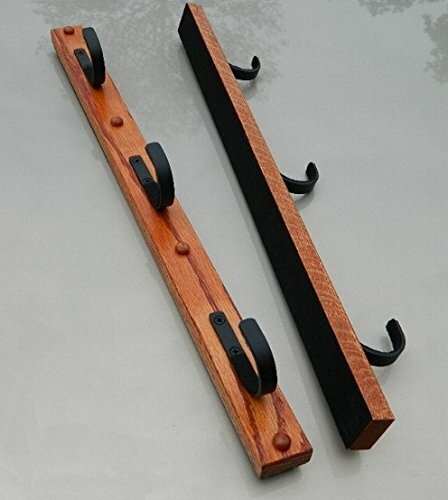 Sturdy Flat Black Steel Hooks With Felt Lining That Protects Your Guns Finish. Black Screws. 1″ Hook Offset Allows For level Gun Display. 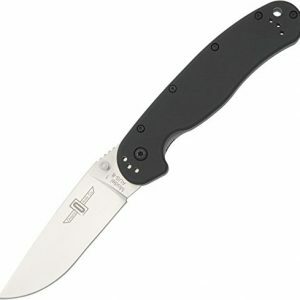 Fits Most Rifles And Shotguns. Most Scoped Rifles Too. 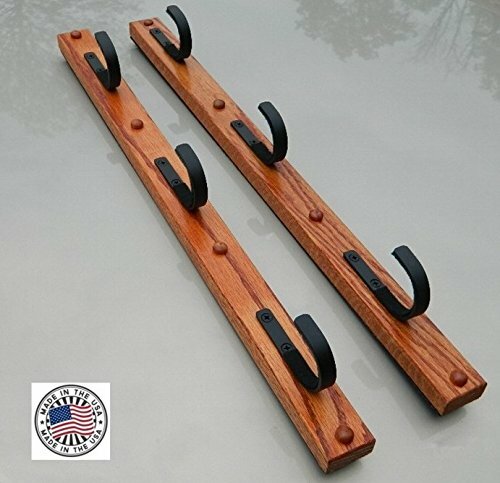 The three place flatiron TM gun rack measuring 23.50″ x 1.5″ x .75″ is made of solid native red oak and flat iron steel. 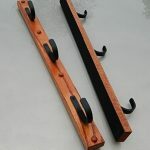 1″ vertical hook offset allows for a level gun display (gun rack may be mounted with the guns facing left or right depending upon your preference). 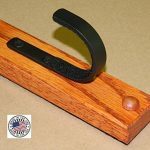 Steel hooks have a 1.875″ hook opening which will accommodate practically any rifle, rifle with scopes or any standard shotgun. Comes fully assembled with mounting hardware included. Recommended for indoor use only. Made in the USA. FLATIRON (TM) is a registered trademark and product by Creative Displays. 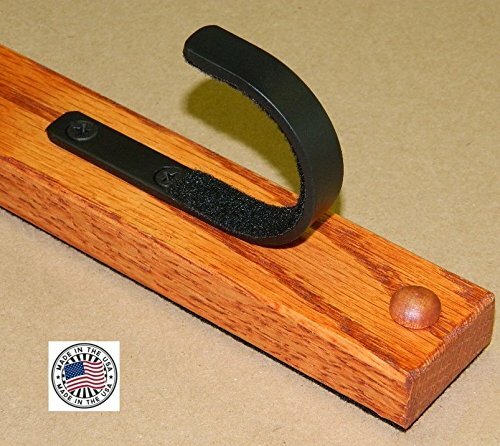 Mounts To Any Surface – Walls, Hunting Blinds, etc. FLATIRON (TM) is a registered trademark and product by Creative Displays. Survival Paracord Bracelet and Keychain kit with Adjustable Shakles.